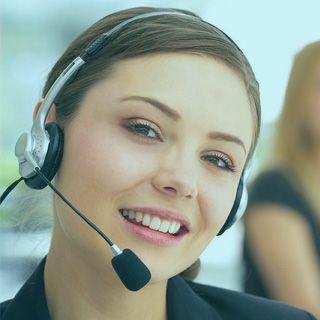 AMP web pages and web design Florida Website Design Company. 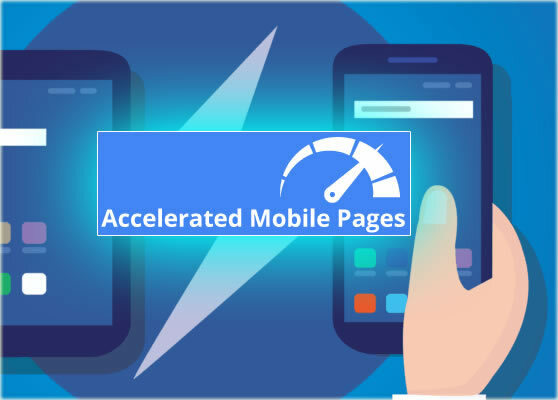 Accelerated Mobile Page or AMP, for short is a project from Google and Twitter designed to make really fast mobile pages. 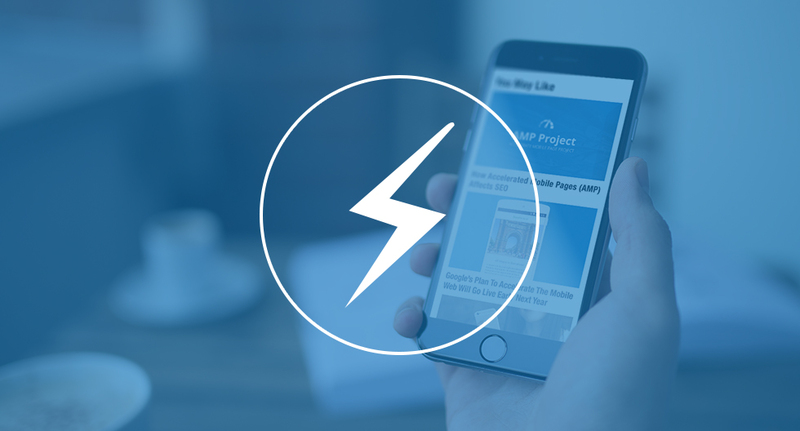 Tatem Web Design’s team of AMP Web design experts can create just about any custom web based amp website. We use multiple website design techniques to make all of your website pages AMP Friendly. 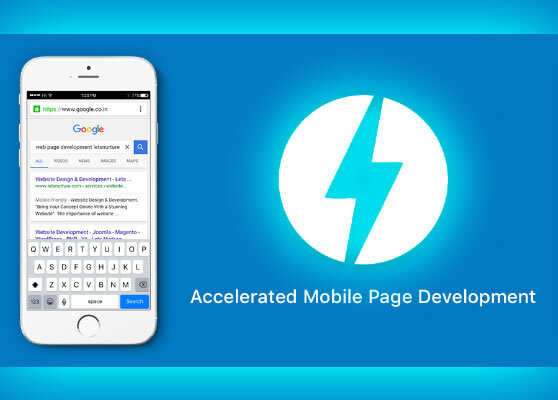 Tatem Web Design has been working closely with the Google Accelerated Mobile web pages to ensure that we can bring our clients the very best in AMP Friendly mobile websites. Database Design Projects Of Any Size Or Scope.